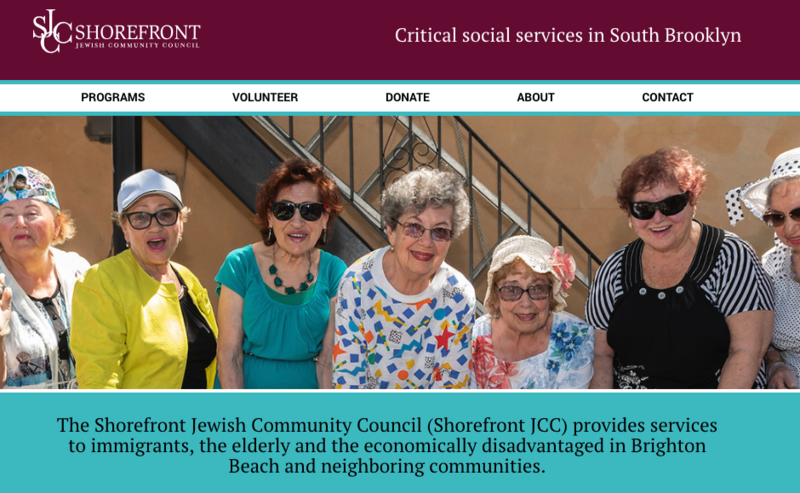 Shorefront JCC is excited to report that we are ready to launch our new website. Our website will have many new and helpful features. It will update the community on our special events and activities, new programs and services, as well as give clients our monthly office schedule. The new site is also uniquely customized to assist children with elderly parents, in locating appropriate services and resources for them as they age in place. I came to the US in 2011 from Uzbekistan and started ESL classes at SJCC in 2012. I first became a home attendant and because of the skills I learned at SJCC I was able to help my clients navigate situations in English. I was then able to take a course to become a hair dresser. I now work at a salon in Manhattan. This is all because of the ESL classes I was able to take at SJCC. Learn more about Shorefront JCC services and news.